In honor of the release of our newest cookbook, 12 Days of Christmas with Six Sisters? Stuff, we hosted a recipe contest to find YOUR favorite holiday recipes! 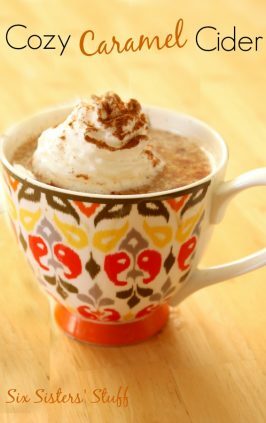 After a lot of baking, cooking and sampling we have chosen 12 of our reader?s favorite recipes! Thanks to everyone who participated! 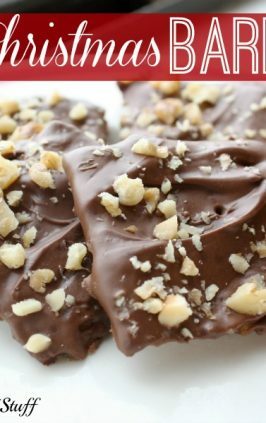 Today we are featuring this Chocolate Bacon recipe from Melody Gravitt of Oklahoma! 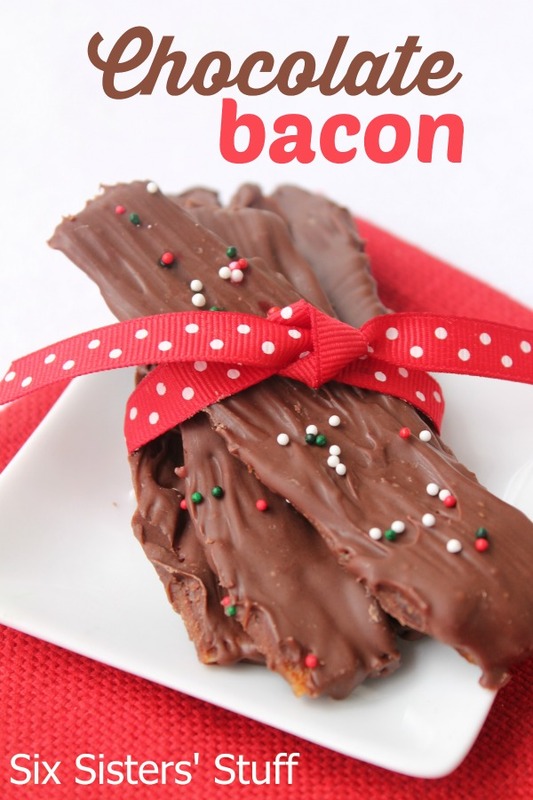 When Melody first heard of this chocolate covered bacon she admitted that she almost gagged! But she found it to be surprisingly delicious. Salty and sweet never tasted so good together. It makes a great gift or perfect for a bazaar or bake sale. 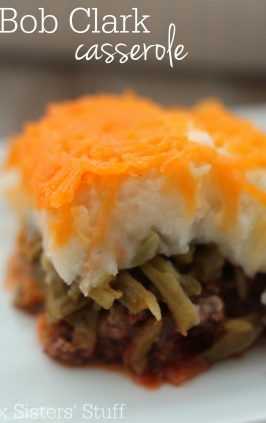 This recipe was a winner in a contest by Oklahoma News Channel 6 and the Oklahoma Pork Council. 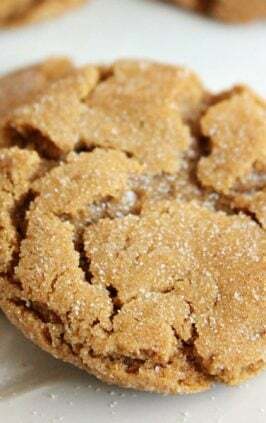 I think you will be surprised at how easy and delicious this recipe is!! You’ll be hooked on Chocolate Bacon! Salty bacon and sweet chocolate never tasted so good together! One slice and you'll be hooked! Heat oven to 400 degrees. Place bacon on a cookie sheet and bake for 20 minutes. The crispier, the better. Once the bacon is cooked, blot it with some paper towels to absorb the grease and remove from pan to cool. Place chocolate chips and shortening in a microwave safe bowl and microwave at 30 second intervals stirring often until smooth and completely melted. Eat them or package them up for gift giving. 12 Days of Christmas book. Just received it today. Definitely a welcome surprise. Can't wait to read it from cover to cover! I have a cookbook collection and this one looks like it will be one my go to recipe books. Thank you so much. Also, I enjoy your website and pins. Just made the chocolate-bacon. It's a good combination and next time I'll cook the bacon until it is even crispier. Can hardly wait for grandson to try this - he's a choco-holic at 5, and I'm sure he'll be surprised by the bacon!